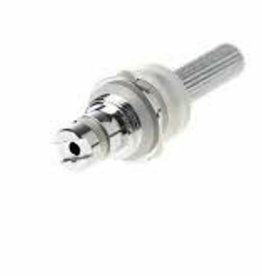 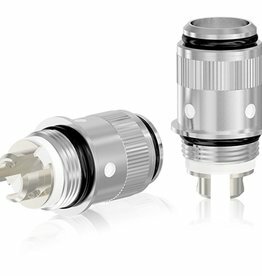 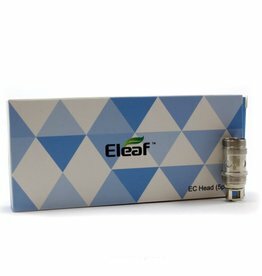 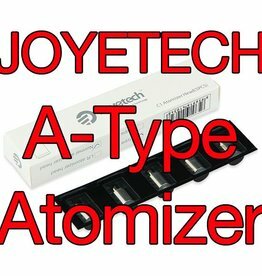 Joyetech A-Type Atomizer typically for the Joyetech E-Roll. 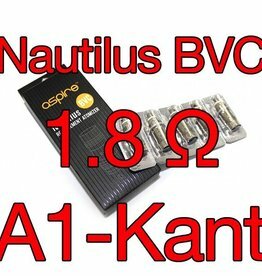 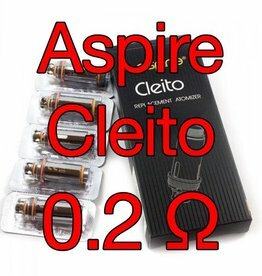 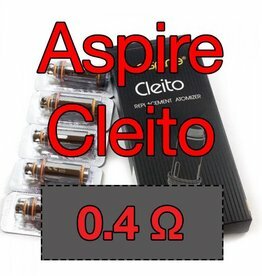 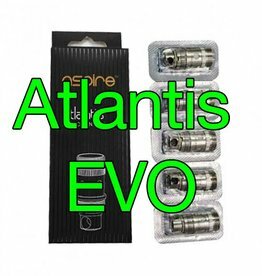 This is the BVC replacement coil for the Aspire Nautilus. 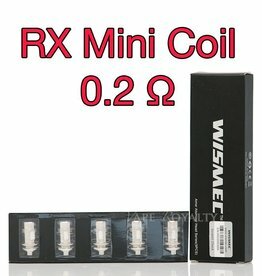 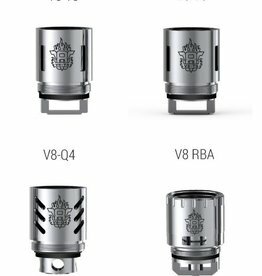 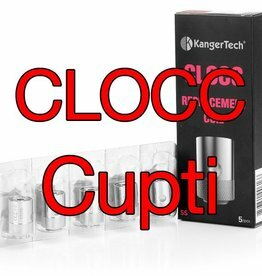 If you purchase 4 coils, you get the 5th coil free.